Healthy news and information from Douglas E. Oliver, DDS. 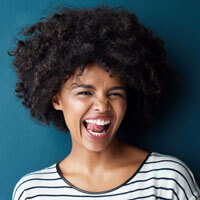 With all the attention paid to smiles and fresh breath, it’s easy to overlook the functional role of our teeth. That starts with your bite. 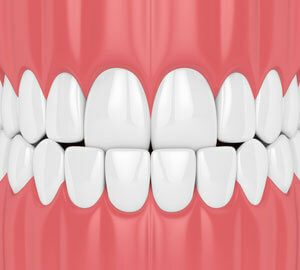 We notice small nuances in how your bottom teeth line up with your upper teeth. 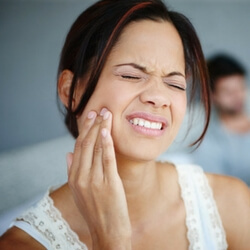 Problems here can make chewing painful, erode teeth surfaces and even cause speech difficulty. Underbite – This is where the lower jaw juts out, causing the lower front teeth to sit in front of the upper front teeth. Crossbite – This is when the upper teeth sit inside the lower teeth. You need to move your lower jaw forward or to the side to close your mouth. Overbite – This is when the upper front teeth extend too far out over the lower front teeth. This produces a “gummy” smile and can produce excessive incisor wear. These are called malocclusions. They often indicate the need for orthodontic treatment. If a crime has been committed, a dentist may be consulted in a form of forensic dentistry. It’s never about brushing and flossing! Instead, dental records can provide physical evidence. Like fingerprints, everyone’s teeth has a unique pattern. Even identical twins have a different dental structure. Tooth enamel is the hardest substance in our body. Which is why teeth remain long after all other parts have decayed. Teeth often help identify fire victims. That’s because teeth can withstand temperatures of more than 2,000 degrees Fahrenheit (1,093 degrees Celsius). Dental work, such as a filling or gold crown may become distorted by intense heat. But they can still help ID the victim. Even if a body is severely decomposed, the teeth may not be affected. A forensic dentist only needs a few teeth to make a positive identification. 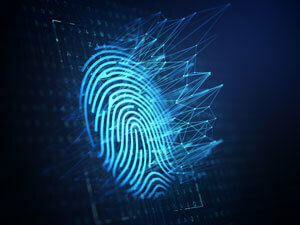 Good dental records, like fingerprints or DNA, can provide crime-solving evidence. Hundreds of glands in our mouth produce enough saliva to fill two medium-size bathtubs a year. That’s a lot of saliva. Which is good. Saliva is our body’s way of rinsing our teeth of sugars and bacteria. 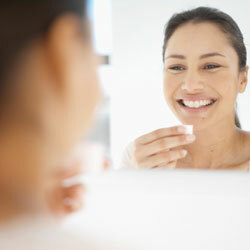 Besides protecting our teeth and gums, it lubricates the mouth and regulates its acid balance. Saliva contains enzymes that begin the digestive process. It dissolves food molecules so we can taste it and lubricates the food we chew so we can swallow it. Production of saliva varies from person to person, by time of day, and in different situations. For example, we produce less saliva when we’re sleeping or dehydrated. As we age, saliva production tends to diminish. To maintain the health of your mouth, regular dental checkups are essential. We check your salivary gland function and saliva production. That way we can catch problems early for better management and treatment.